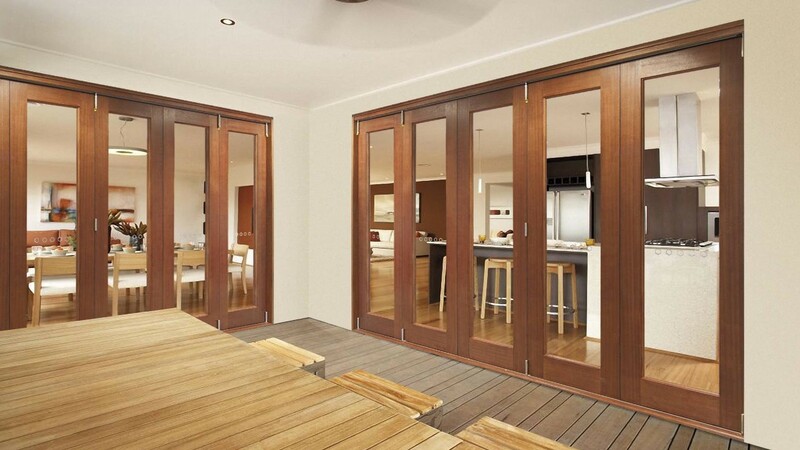 Manufacturers of Quality Joinery Products for over 30years. 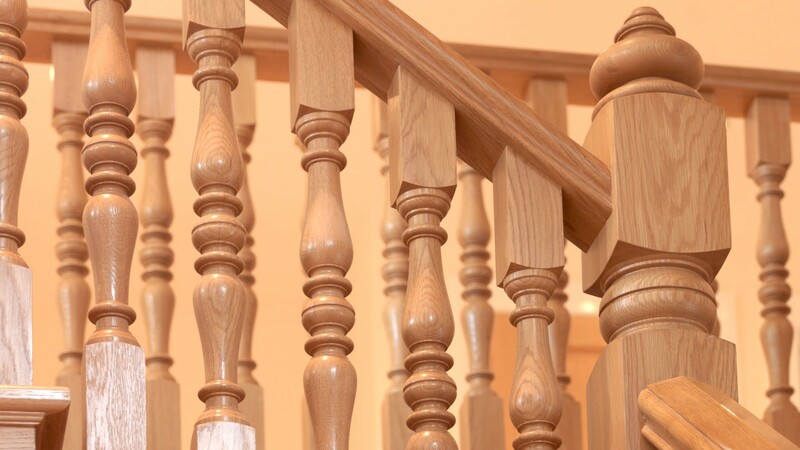 Stylish Staircases carefully manufactured using only the finest quality materials. 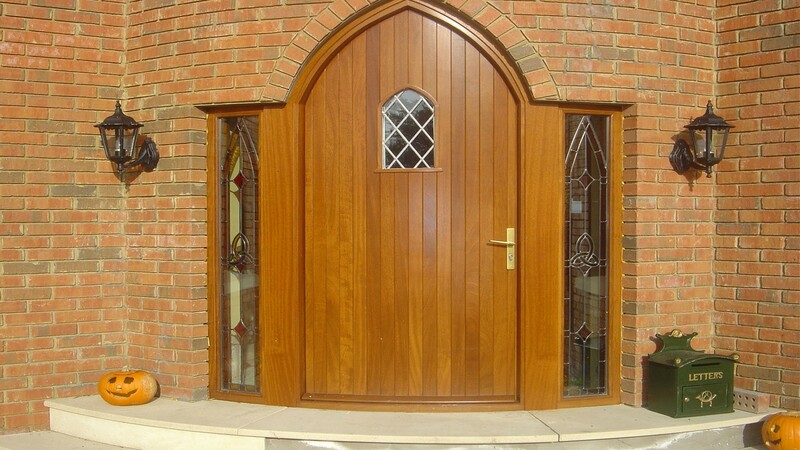 Our experienced craftsmen have the skills to meet the exacting demands of every customer. 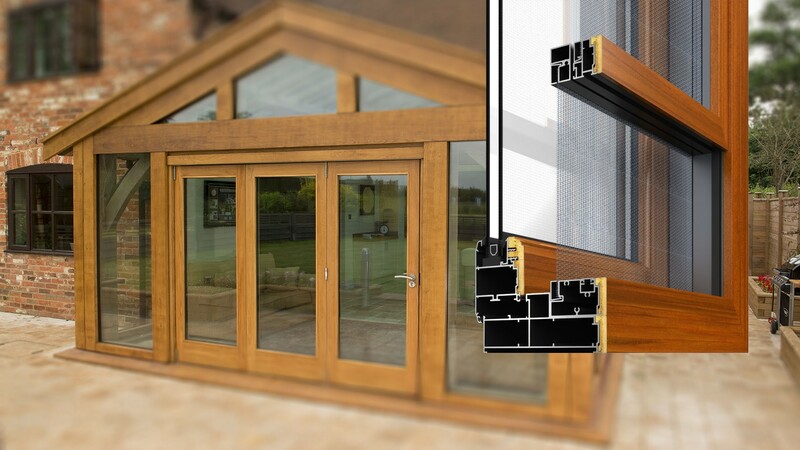 Stunningly Sophisticated, low maintenance & Thermally Efficient. 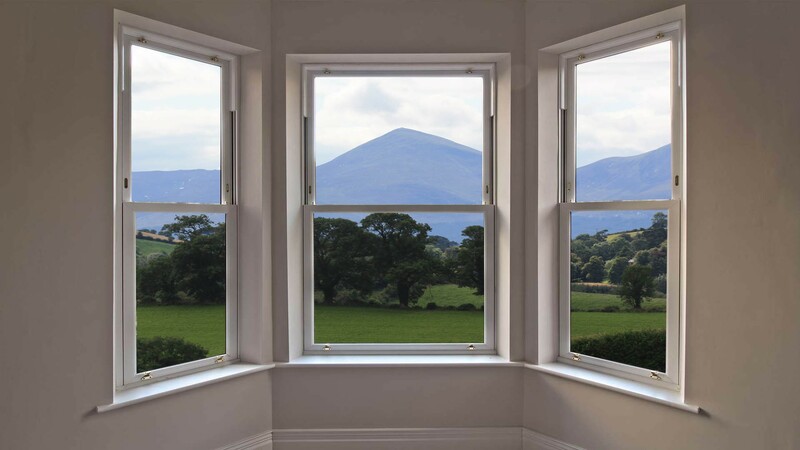 Traditional, Beautifully Crafted Period Design Sliding Sash windows expertly manufactured. 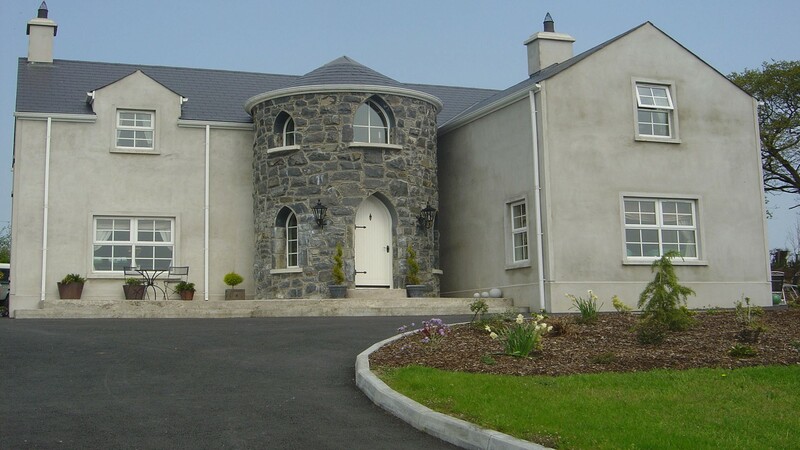 Beautifully Low maintenance, Energy efficient & extremely practical.